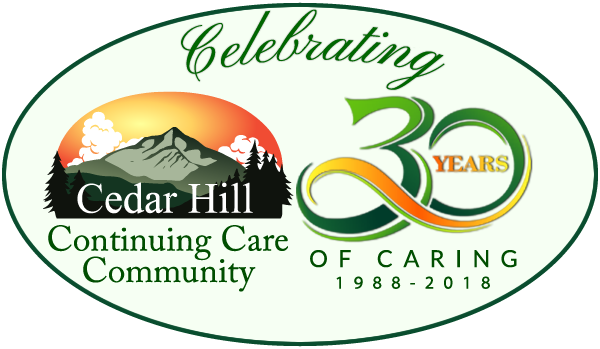 Join us at the Village at Cedar Hill on Wednesday, January 13th from 11:30am to 1:30pm as we help you take a break from caregiving! 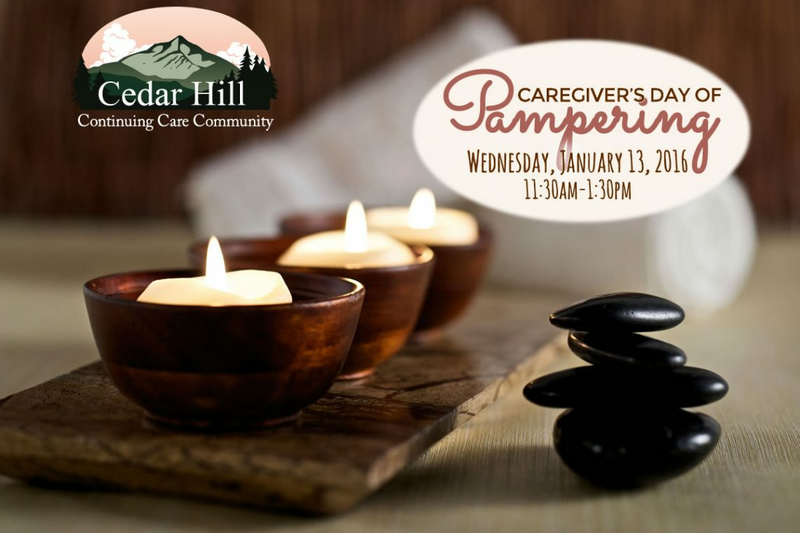 As part of our “Caring for the Caregivers” month in January we are pleased to announce our “Caregiver’s Day of Pampering”. What is “Caregiver’s Day of Pampering”? It’s a special day of enjoyment, relaxation, and pampering for family members who care for sick or aging loved ones. Caregivers get to relieve some stress, learn ways to maintain good health year round, and meet other caregivers. It is our way to thank caregivers for all they do for their loved ones. Studies show that caregivers take care of everyone else and put themselves last. Let’s plan to break that pattern for one day. The purpose of this free program is to recharge your batteries and just have fun!